As school budgets tighten up, funding is not always available for educational trips for students. 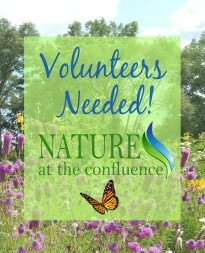 In answer to that problem, Nature At The Confluence, Sand Bluff Bird Observatory and Welty Environmental Center are teaming up to help teachers get funding to bring their students on a trip for a full day of nature-based, ecology and conservation education. Four dates are being offered for a free 2-hour grant writing session that will assist teachers in applying for up to $700 Target Stores Field Trip Grant. This grant can fund transportation, admissions and supplies for Spring 2019 field trips for 2nd, 3rd, 4th and 5th grade students. 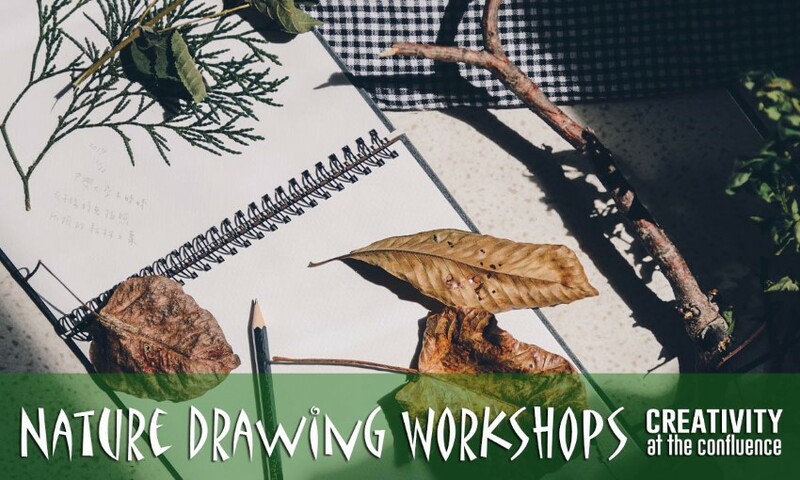 In a fun and fast two-hour session, nature center staff and volunteers will assist teachers in writing a grant that would cover a full day of nature based, ecology and conservation education. 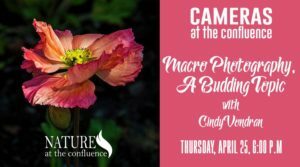 The field trip offers a morning session at Sand Bluff Bird Observatory and afternoon session at Nature at the Confluence in South Beloit with a variety of programs. During the grant writing session teachers will be provided information about the organizations including how programming could meet state standards; help with phrasing, brainstorming and other assistance. The Grant Writing Sessions will be held at Nature At The Confluence Learning Center, 306 Dickop Street, South Beloit, IL. Teachers can register below. If you would like more information please contact Megan Pease,[email protected]; 608-354-2540. • Saturday, August 11, 10:00 a.m. -12:00 p.m.
• Wednesday, August 15, 4:00-6:00 p.m.
• Saturday, Sept. 8, 10:00 a.m. -12:00 p.m.
• Wednesday, September 19, 5:00-7:00 p.m. 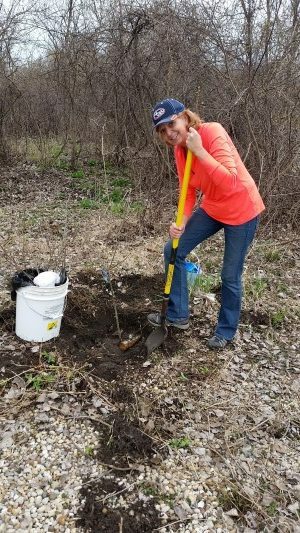 The Sand Bluff Bird Observatory is a non-profit citizen science organization capturing, studying and releasing wild migratory birds at the Colored Sands Forest Preserve. The research has been conducted for more than 50 years and the knowledgeable volunteers enjoy sharing their experiences and information about birds, conservation and ecology with visitors. The Nature at the Confluence Learning Center is located in South Beloit where the Turtle Creek joins the Rock River, 17 minutes from Sand Bluff Bird Observatory. The non-profit organization offers programs focusing on nature, ecology and local history. Welty Environmental Center is NATC’s programming partner for school programs. 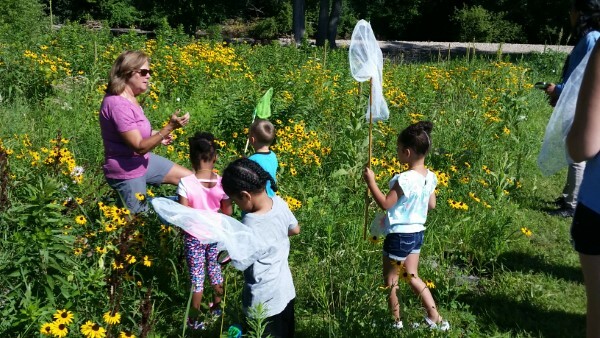 They are located in Big Hill Park in Beloit, and have provided 20 years of science-based outdoor learning to Stateline residents.